We are a large manufacturer of composite fiberglass reinforcement and mesh, masonry mesh. Our advantages - low prices, large volume of production, delivery around the world. 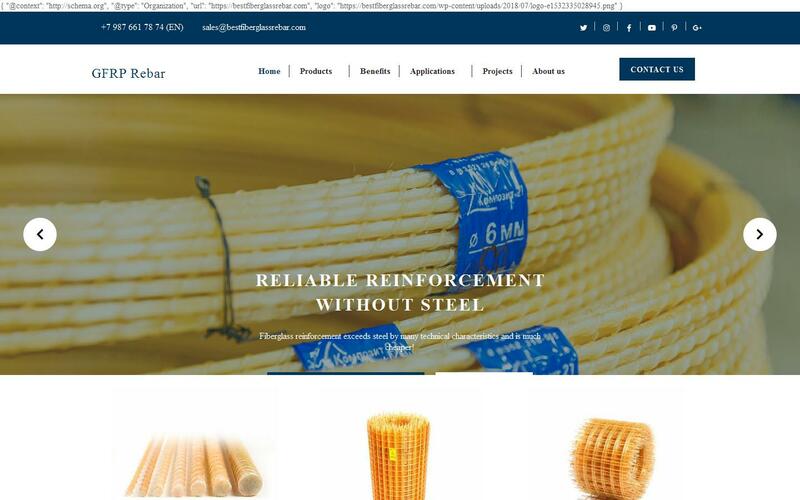 We offer rebar with diameters of 4-24 mm (profitable and durable replacement for steel rebar), reinforcing mesh 50 * 50, 100 * 100, 150 * 150 and masonry mesh 50 * 50 * 2 mm.